The temple town of Udupi, also Known as Rajatha Peetha Pura holds its own religious significance since vedic period. Performing Vishnu Sahasranama Homa at Sri Krishna Matha, Udupi is believed to be highly prolific. Vishnu Sahasranama Homa is a vedic performance where Lord Vishnu along with Parivara Devathas, Dikpalakas and Kshetra Devathas are invoked in a divine Kalasha. 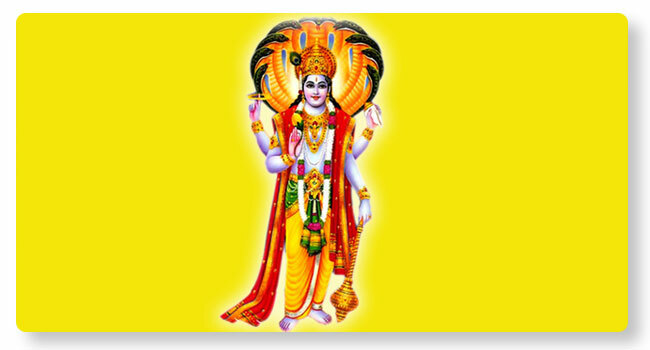 Shodashopachara Puja is performed in detail to Lord Vishnu and all the devathas invoked. Following that, homa is performed while priests chant the Vishnu Sahasranamam. Samit, Charu and Ajiya are offered to the Holy Fire in the form of sacrifice. Purnahuthi is offered at the end of the Vishnu Sahasranama Homa. This Homa can be performed on all days, subject to pre-booking.